Circontrol has designed Cosmos, a cloud-based platform that collect and store data from a specific set of EV chargers for monitoring and reporting. This platform has an intuitive and user-friendly dashboard that allows making customisable reports by user, charger, consumption and tariffs, including invoice’s simulation. With the expansion of electric mobility, it will become increasingly common to install several charging points in the same location, and to manage them tools that allow obtaining information about this charger’s status. Cosmos is designed to cover these needs and is specially focused on fleet managers, condominium administrators and car park operators who want, for example, un(subscribe) users, remotely controlling the chargers and making reporting processes simpler and automatic. Cosmos has been designed to ease some of the tasks related with the management of a set of EV chargers. 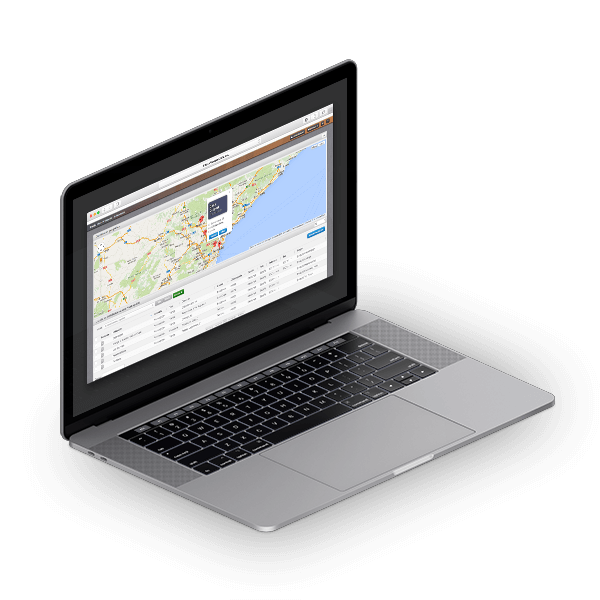 That’s why the dashboard is intuitive and user-friendly and allows obtaining a general overview of the most significant data about an installation or a group of installations. It also includes a charging network map to locate and check the charger’s status easily and quickly. It also allows creating customisable reports designed, generated and send automatically by e-mail, as well as invoices simulation with consumption data, times and rates. Cosmos allows you to address different actions such as subscribe and unsubscribe users and manage their permissions and profiles as required. It also includes an EV charger log display that reduces the fault resolution time obtaining a quick diagnosis if any charger ins not working properly. Besides, Cosmos is compatible with EV chargers from other brands, apart from Circontrol’s, as long as they comply with OCPP 1.6 protocol. Cosmos licences are scalable and customisable to suit the needs of each user profile. It consists of three types of licenses, the first one is the basic license designed for the EV driver that only allows access to historic of reports. The advanced license is designed for a carpark manager or a condominium administrator, for example, and it also includes monitoring of charging points and a map showing the location of the charging points. Pro licence is the most complete one and it’s designed for operators that need a complete control of one or more carparks that, in addition of the previous features, it allows charger and report configuration. Circontrol has a strong presence in the international market, where an 80% of its sales are allocated. Nowadays you can find Circontrol solutions in 52 countries with 30.000 charging points and 400.000 parking spaces managed with CirPark systems. Service is also very important for Circontrol, this is the reason why bet on a qualified aftersales service and a constant training for Circontrol partners are in company’s DNA. We offer you a demo of Cosmos so you can try it and understand better how it works.